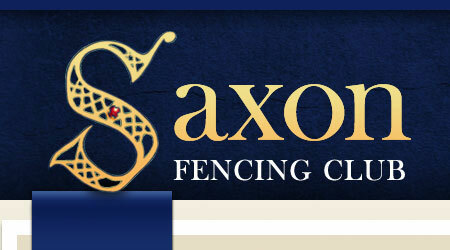 We have had a truly international weekend, with Saxons competing in 4 tournaments across 3 countries. 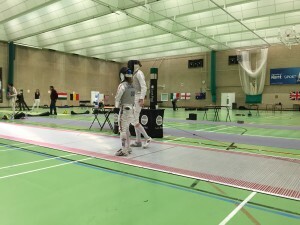 A link to the results will be uploaded when they are available. 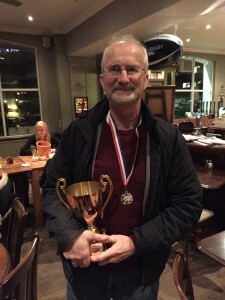 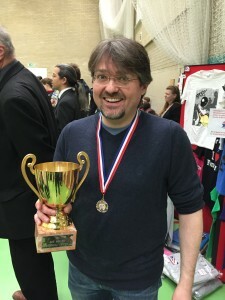 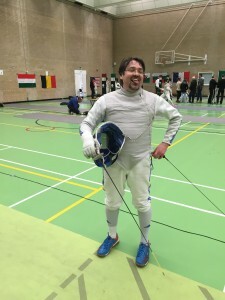 Nick won the Trophy for top Veteran, the second time in 3 years this has gone to a Saxon fencer with Paul Lowen having won it in 2013. 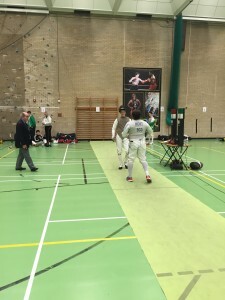 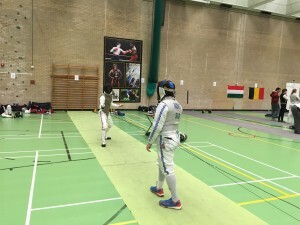 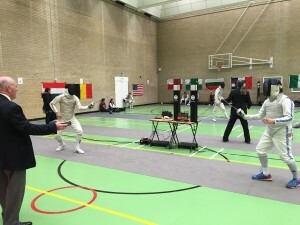 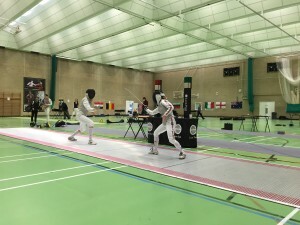 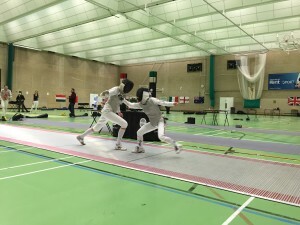 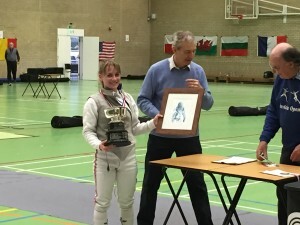 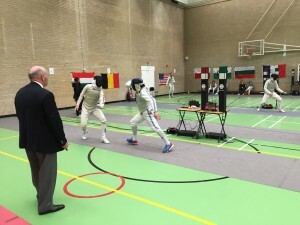 Honorary Saxon Grace Segall, coached by Saxon member Graham Forster, won the women’s foil title. 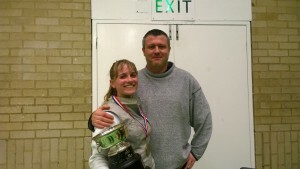 Well done everyone, a truly fantastic job and another proud weekend for the club!